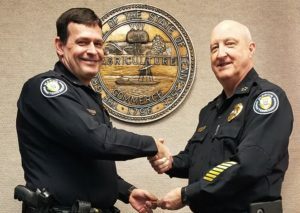 Police Chief Don Teal announced the promotions of two officers at a recent departmental meeting. 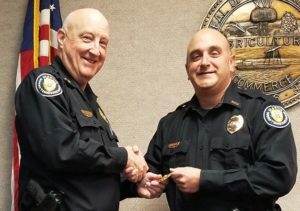 Sergeant Brad Cook was promoted to the rank of Patrol Lieutenant. Lt. Cook has been with the Martin Police Department for 11 years. 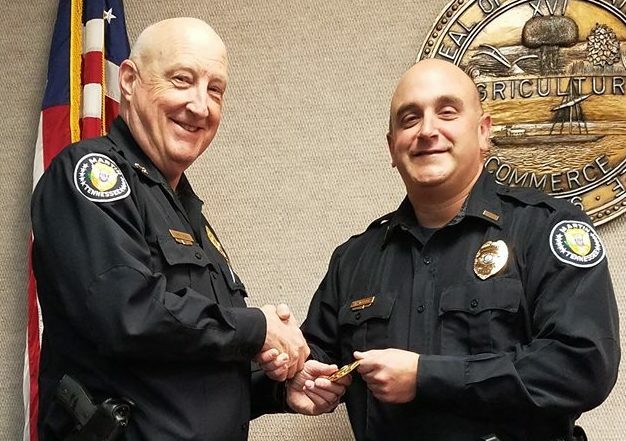 Patrol Officer Chris Finch was promoted to the rank of Patrol Sergeant. Sgt. Finch has been with Martin Police Department for 13 years. 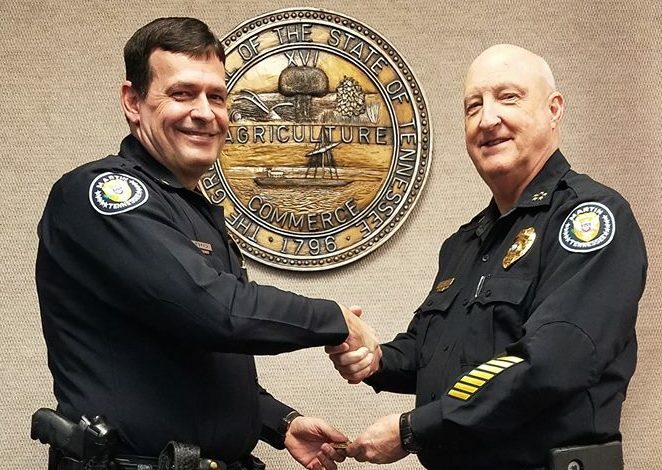 Both officers will assume their new duties immediately, and congratulations to both.